Welcome to the Terrastro Gallery where you can explore Photography and time-lapse videos by Alex Cherney. 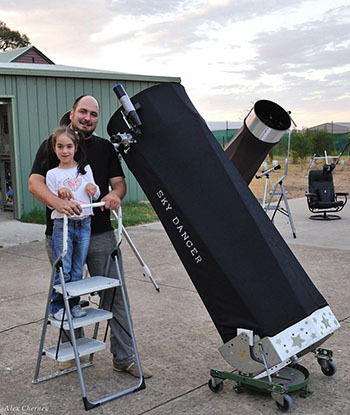 I am not sure how big a telescope needs to be to find those aliens but we keep trying. After I pointed my DSLR at the sky and took my first long exposure photograph I knew immediately that night sky photography will become my life-long passion. Taking tlong tile-lapse animation of the nights sky set in beautiful landscapes added another dimension to my work. 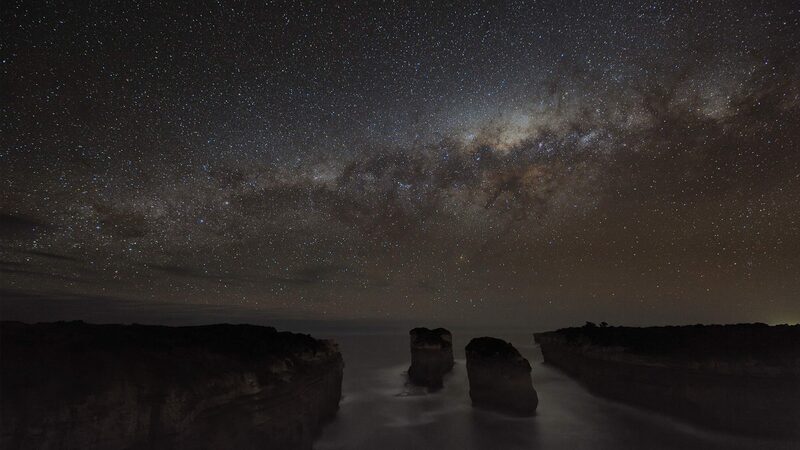 We are lucky here in Australia and have access to true dark skies, amazing landscapes and nature scenes, not too far away from the major cities. A lot of of planning and preparation goes into each photography session and of course there is an element of luck to catch the clear skies at the right moment and in the right place. I hope you enjoy browsing through the photos and reading the blog. My images and videos are available for licensing, please drop me a line using the contact form below.